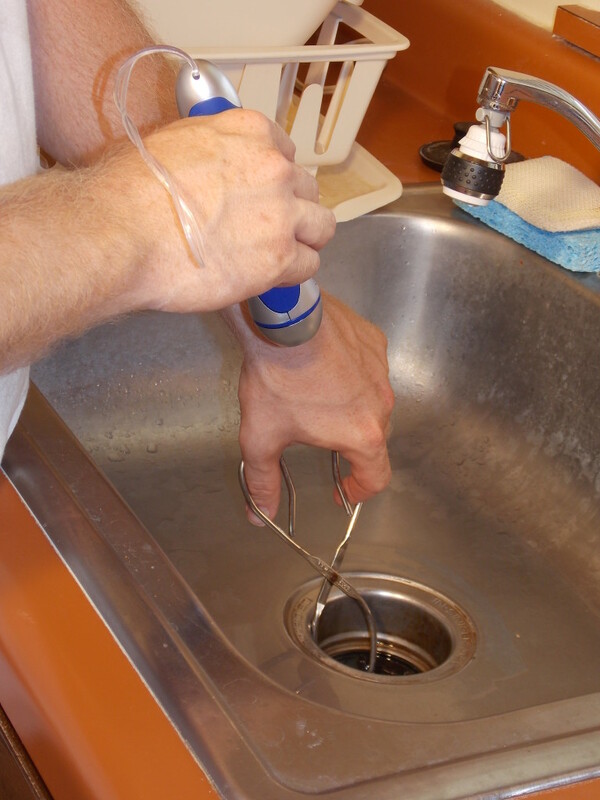 Welcome to our latest DIY plumbing guide, showing you how to unclog your garbage disposal. For this guide, we’re tackling the all-too-common incidence of having something clogging your garbage disposal-equipped sink. It’s a dark and scary place in there, full of grinding mechanisms that could eat your hand in a heartbeat. You don’t want to risk your limbs or your disposal. The following instructions detail exactly how to get at what’s inside your garbage disposal without any serious risk. This will help you clear things out without a worry. Most importantly, this can be done without any professional help. You’ll only need a couple tools that should already be in your house, and only a little bit of free time. Once you get going, you’ll find yourself completing this project with a free-running sink in no time. 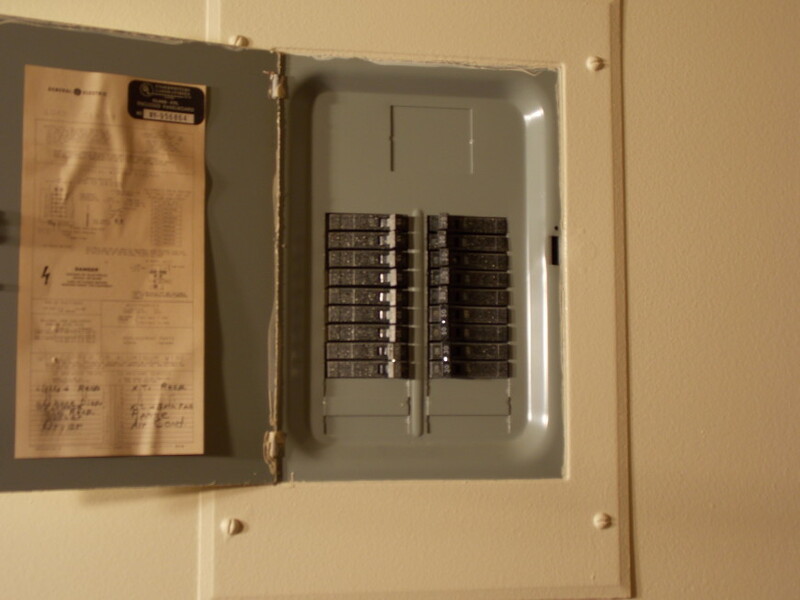 Before even starting on this project, make sure that the power is turned off both at the switch and at the circuit box. This will minimize any risk of electrocution or worse. Get the flashlight out and peer down into the drain to see if you can see whatever is clogging it. If you’re able to see an object, use metal tongs or pliers to remove it. Don’t get your fingers down in there; it might be sharp. 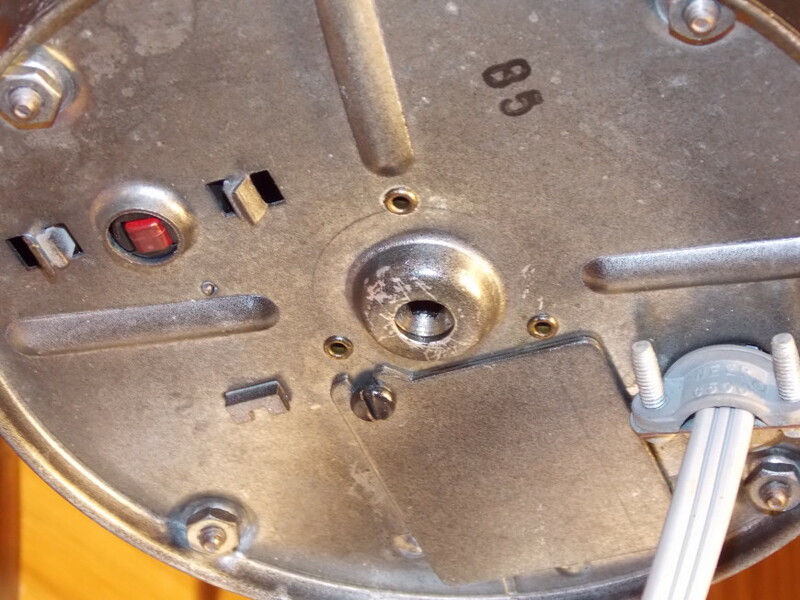 This part involves the special Allen wrench that came with your disposal, but if you don’t have it anymore, you can purchase one in your local hardware store. It should be near the garbage disposals themselves. Alternately, use a different Allen wrench that fits. Place it into the slot on the bottom of the disposal. Now, turn that Allen wrench until you feel resistance, then turn it the opposite way. 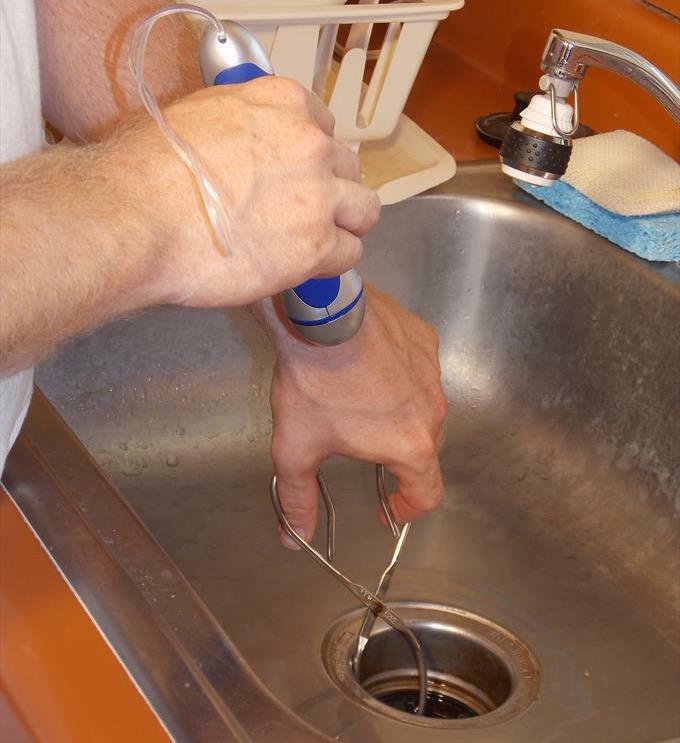 The resistance you come up against is the item clogging your disposal, so try to break it free by moving the wrench. 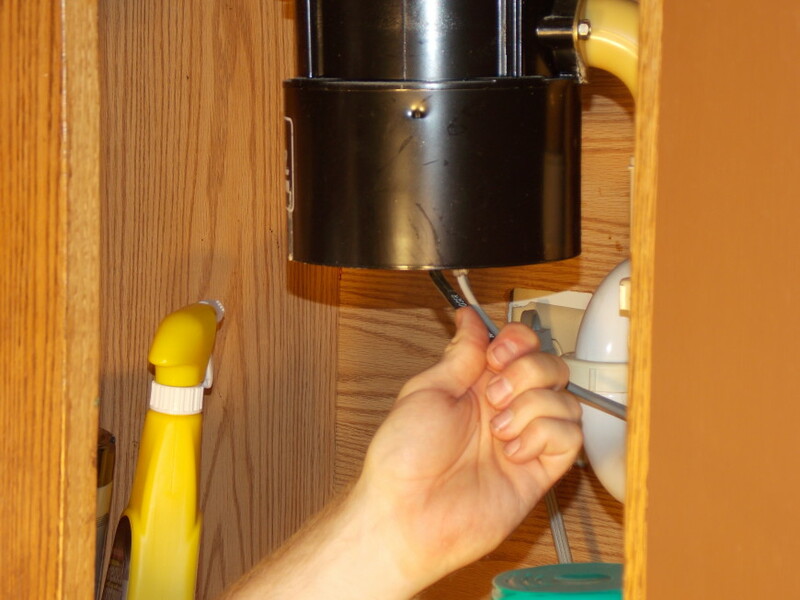 Finally, turn the breaker back on and press the reset button, which is located at the bottom of the disposal. 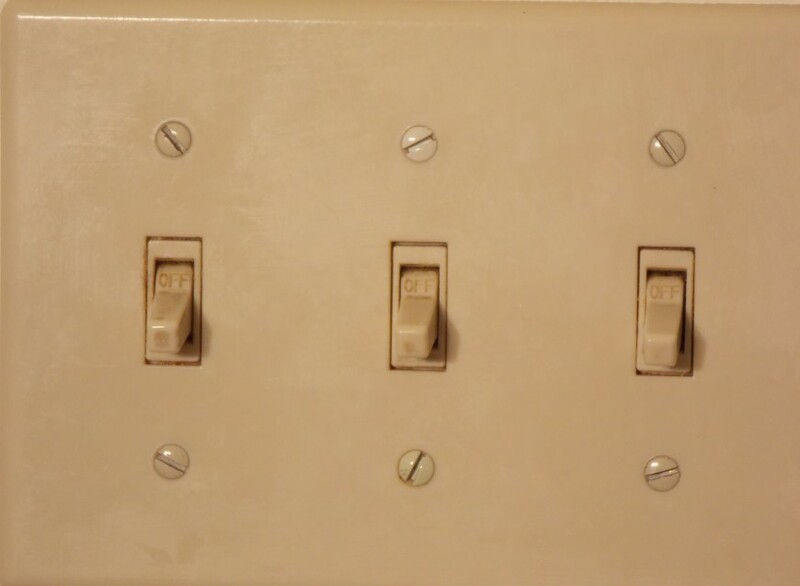 Now turn the water on and then hit the disposal switch, turning it on to see if it’s unclogged. If the blades move freely, yet there’s still water standing in the sink, this means that the pipe beyond the disposal is clogged. If this is the case, you’ll need to follow the steps for dealing with a clogged pipe. If not, then you’ve fixed the problem and your sink will be working in tip-top shape!